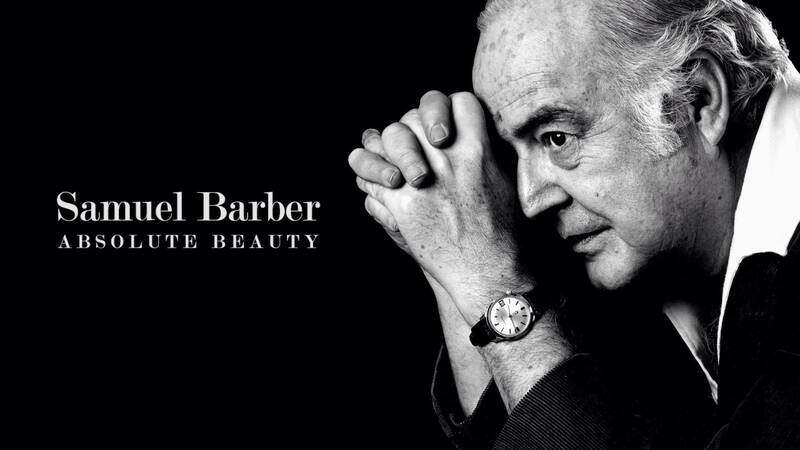 Known for his mournful Adagio for Strings, Samuel Barber was never quite fashionable. Absolute Beauty is a probing exploration of his music and melancholia. Performance, oral history, musicology, and biography combine to explore the life and music of America’s greatest composer. Sunday, February 24, at 4:00 p.m. on Nine PBS.